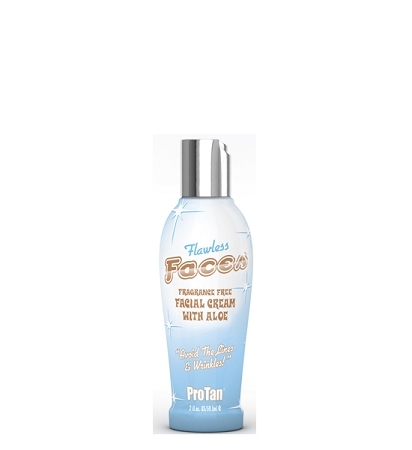 Ultra light weight formula designed exclusively for faces provides the perfect moisture balance for a safe, healthy golden color. Vitamin fortified to protect against free radical scavengers leaving your skin looking and feeling it's very best. Avoid The Lines & Wrinkles!